Yachts like the Mochi Long range 23 motor yacht have shown that going green does not mean you have to compromise on the luxury. 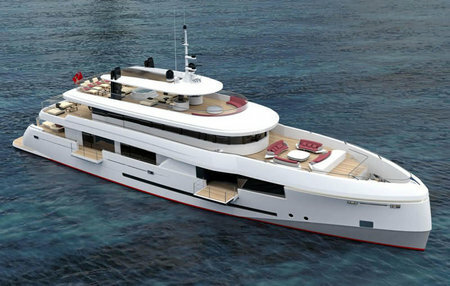 The Green Voyager from Kingship is another beautiful eco-friendly yacht that re-instills this belief. The Green Voyager is a luxurious 45m motor yacht designed for an owner who seeks a low impact motor yacht to cruise the globe without compromising on luxury. 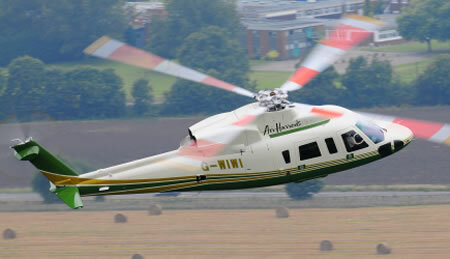 The building of the Green Voyager will begin in late 2009. The foundation of Green Voyager’s lowered impact is in compliance with RINA’s Green Star Plus Class notation. 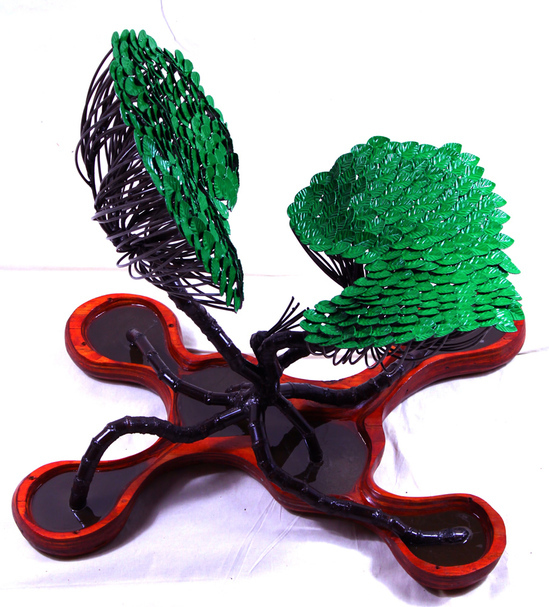 Kingship intends to achieve the highest Platinum level of Green Star Plus. Solutions to increase the efficiency of this yacht include heat reflecting glass, high efficiency insulation, heat recovery, heat pump calorifiers, gas treatment, ultra efficient props, bio lubes and fuels environmental operations manuals and much more. 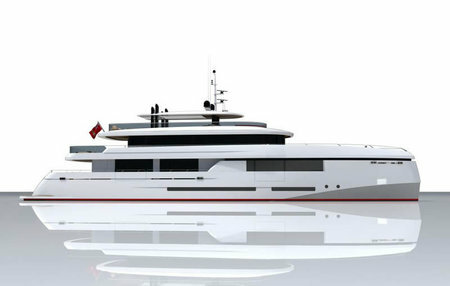 Green Voyager will be the first yacht in the world under 50m built to Green Star Plus. She will also be under 500gt. The aim is to reduce the power demand by an average of 20% compared to a conventional yacht of the same size and to go even lower at night. 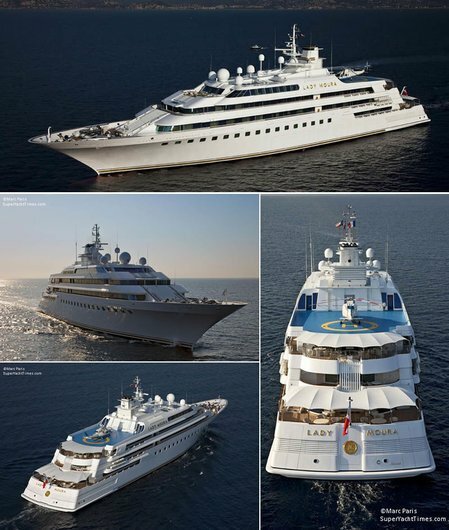 The owner can rest in luxury knowing his yacht is not harming the environment in any way. The sun deck features sophisticated automated blinds that offer cool shade which extend over most of the deck. 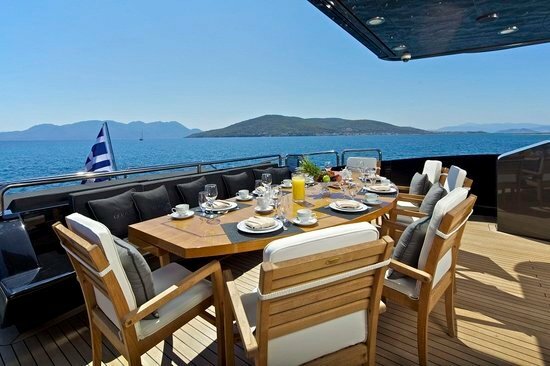 Alfresco dining is on the bridge deck with lounging areas behind the main deck. The sky lounge, lower deck salon and dining open by glass sliding doors to allow the tropic breezes in and the salon bulwarks fold down to enhance sightlines as provide a balcony. The Master stateroom is another lavish room that has a massive drop down balcony of some 4.5 sq. meters (that deploys at the touch of a button). The use of bamboo and other materials for the interiors gives this yacht a tropical beach house feels. 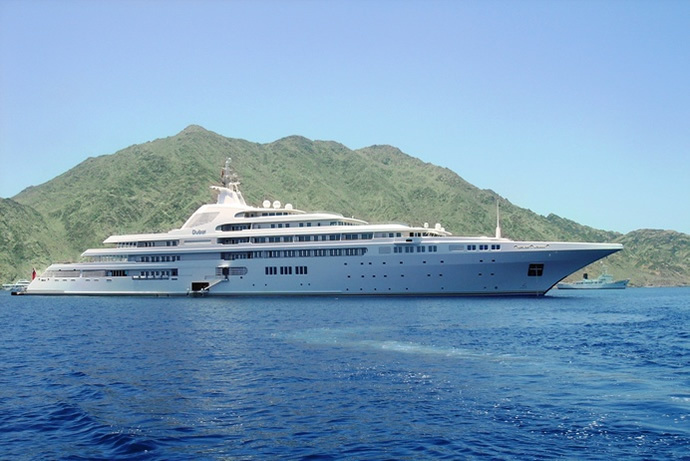 The Yacht will come fitted with a Seakeepers monitoring unit. 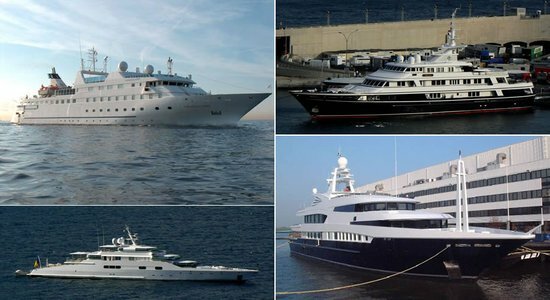 Interested buyer’s too having the option of customizing the interiors of this yacht according to their own needs and requirements. 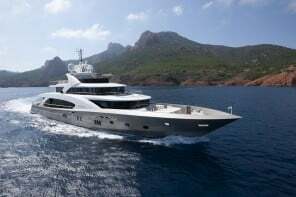 The yacht will carry a RINA Eco-Passport in addition to Green Star Plus notation which will enable her to visit the Special Sea Areas. A luxurious green yacht, what more could an environment lover with deep pockets want?